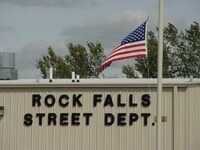 The Rock Falls Street Department is responsible for maintaining approximately 70 miles of roadway, 20 miles of alleyways, sidewalks, curb, and road signage. For information on upcoming street resurfacing, visit the news page or download the press release. The Street Department has various types of equipment to maintain the roads. The city owns five dump trucks, street sweeper, emulsion machine, skid loader, pay loader and lawn care equipment. The Street Department consists of five city employees. Once a snow emergency has been issued, persons shall park on even-numbered side streets during an even-numbered day of the month, or on an odd-numbered side of the street during an odd-numbered day of the month. All vehicles parked on posted DESIGNATED SNOW ROUTES throughout the city are required to be removed from those routes until the route is cleared from curb to curb or the Snow Emergency Parking Ban is lifted. 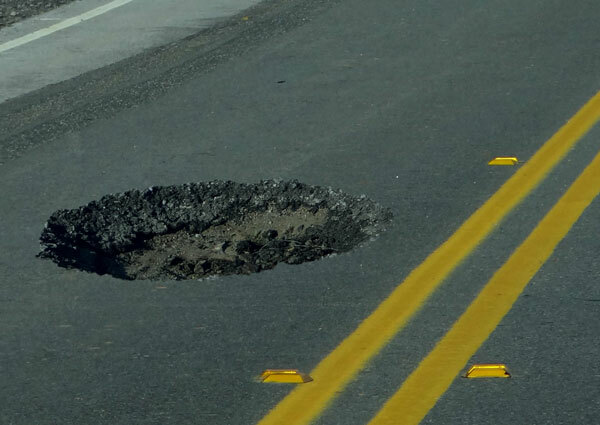 To report a pothole, please contact lspinka@rockfalls61071.com or call (815) 622-1100.